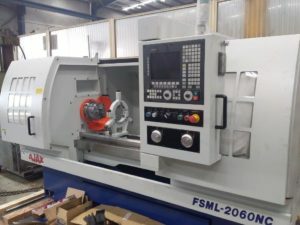 Berendsen Sydney has recently invested in a new Ajax 2060NC CNC lathe complete with Fagor 8055i T Control and Hydraulic Turret. 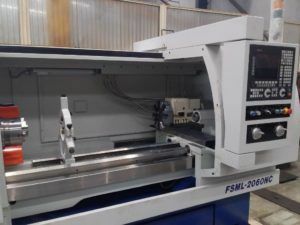 The new CNC machine will enable Berendsen Sydney to increase their machining capacity for the manufacture of new glands, pistons, rod ends, pins, bushes and other components, effectively reducing turnaround times and manufacturing costs. It will also allow the branch to service customers with one-off or multiple item machining requirements.